‘Tis the #XmasPet season, share your photos and videos and get rewarded! 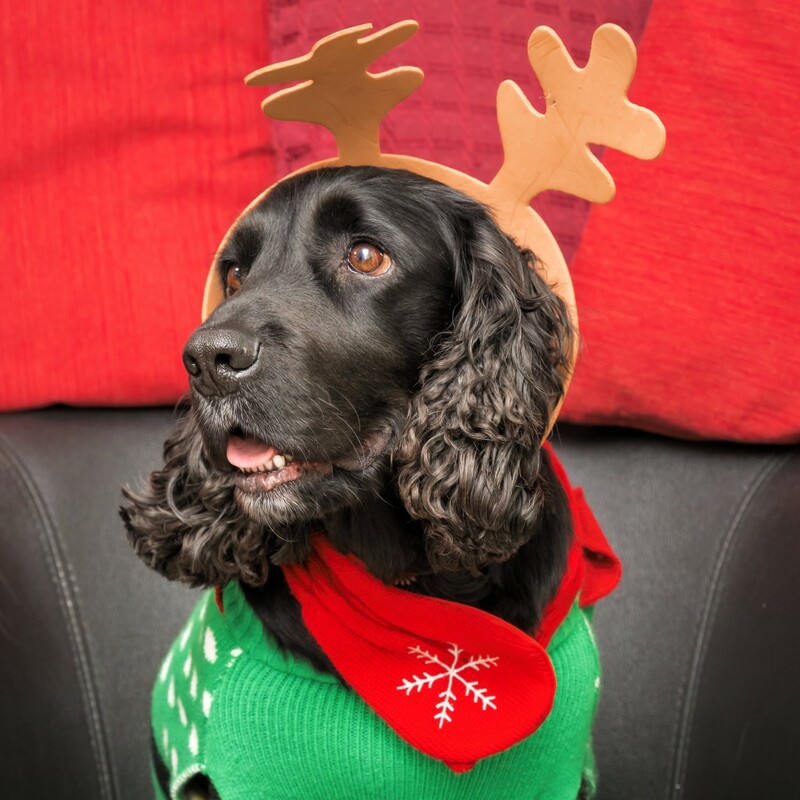 While everyone is caught up in the Christmas shopping frenzy, we’re looking after your funny and heart melting Christmas pet photos and videos. Like always, we’ll be rewarding the most authentic entries. This time, the prize is secret but fancy, to keep up with the holidays’ tradition. Speaking about tradition, as usual, we are buying and featuring the most original submissions! Moreover, your pet might be the next star of this season! Ho-Meow! Ho-Woof! Just use #XmasPet hashtag whenever you’re sharing related content on your social media (Flickr, Instagram, Facebook, Vk, YouTube, Vimeo, Dropbox, Google Photos or Verizon cloud) and have that account connected to Lobster. 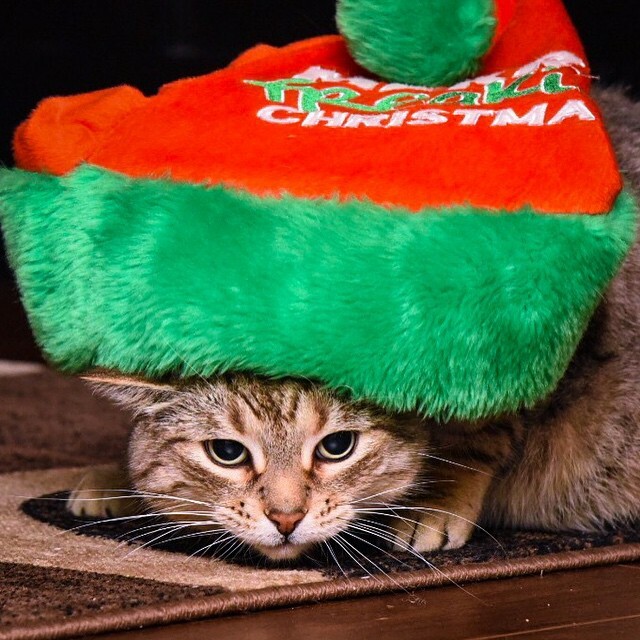 Tip: if you have old Christmas pet photos or videos, consider adding the #xmaspet hashtag to their description! The competition is free to enter. However, all of the entrants must have a registered account on lobster.media. Entries must be submitted by 23:59:59 (GMT) on December 19th, 2016. Entries will be judged by the Lobster team. The winner will be notified via email and should claim the prize by December the 21st. If the winner does not claim the prize, the next finalist will be selected as a winner. Participants can only submit their own images and videos. Images and videos must not infringe upon copyrights, trademarks, intellectual property rights and third person or entity, or violate any person’s rights of publicity or privacy. There is no date specification for photographs or videos, but they should depict cats or dogs in a Christmas environment.